Grayson has chronicled other examples of U.S. authorities paying informants inside the Mexican underworld. 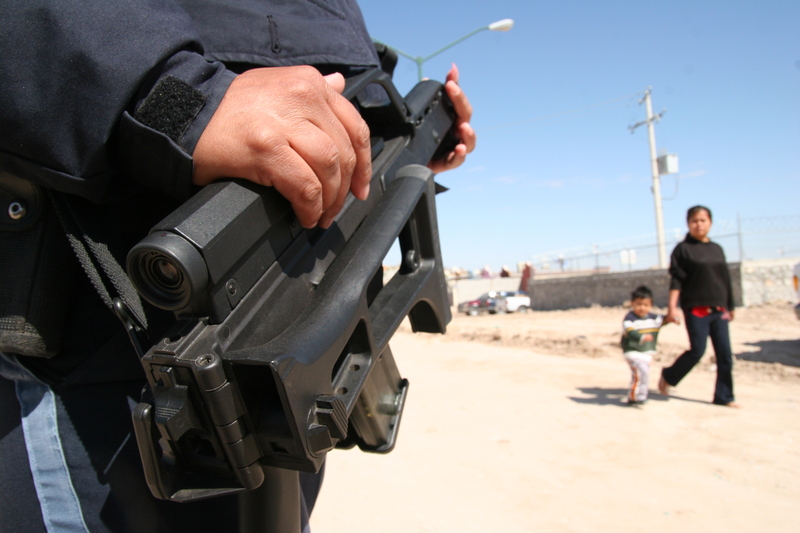 On March 13, 2010, gunmen deployed by the Juárez cartel took up their positions as guests filtered out from a child’s birthday party. Many of the guests worked at the United States consulate in Juárez. A Chihuahuan state police officer named Jorge Alberto Salcido, whose wife was a Mexican citizen employed by the consulate, left the party with his children, ages 4 and 7. One team of gunmen went after Salcido. He was shot to death; his children survived. At about the same time, U.S. consulate employee Lesley Ann Enriquez and her husband, Arthur Redelfs, a detention officer at the El Paso County jail, were murdered. Now documents show the motive for the killings was the Juárez cartel’s belief that the United States was actively helping their enemies in the Sinaloa Federation by issuing visas to Sinaloa members in exchange for intelligence on the Juárez cartel. 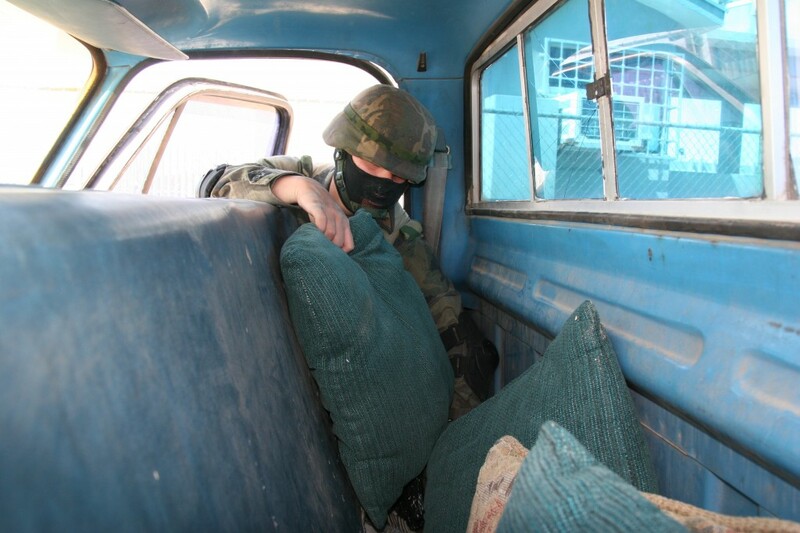 The evidence suggests the consulate killings were part of a tapestry of events that some people believe is traceable to U.S. law enforcement’s decision to work with one set of criminals in Juárez at the expense of another. In the Mexican border city of Juárez the question persists: What kind of involvement did the United States government have, or not, with the turf war between drug cartels that claimed thousands of lives only a short drive across the Rio Grande from El Paso? Three years after the worst of the carnage, details about the U.S. role gradually are beginning to surface. McGahan and Grayson describe the risks inherent in using paid informants who often want it both ways; the immunity that being an informant affords, at least temporarily and the income that comes with being a major drug trafficker. McGagan describes another incident that came to light in April as a Sinaloa cartel prosecution was adjudicated in federal court in Chicago. The son of another Sinaloa kingpin made headlines alleging in court in Chicago that his father’s cartel received “carte blanche” from the United States government to continue to smuggle illegal cocaine by the ton into the country. U.S. officials denied this. The Feds also deny unconfirmed claims arising from the case in Chicago that they permitted informants from the Sinaloa cartel to attend meetings where the cartel was discussed, or warned them of anti-drug operations planned in the cartel’s territory. By way of proof, they point to the plethora of top Sinaloa leaders captured and prosecuted in recent times, culminating with the arrest of El Chapo. El Chapo is Joaquín Archivaldo Guzmán Loera, the leader of the Sinaloa cartel and the alleged intellectual author of the most gruesome murders of police in Juárez between 2007-2010, at the same time the United States was paying some of El Chapo’s subordinates for information. 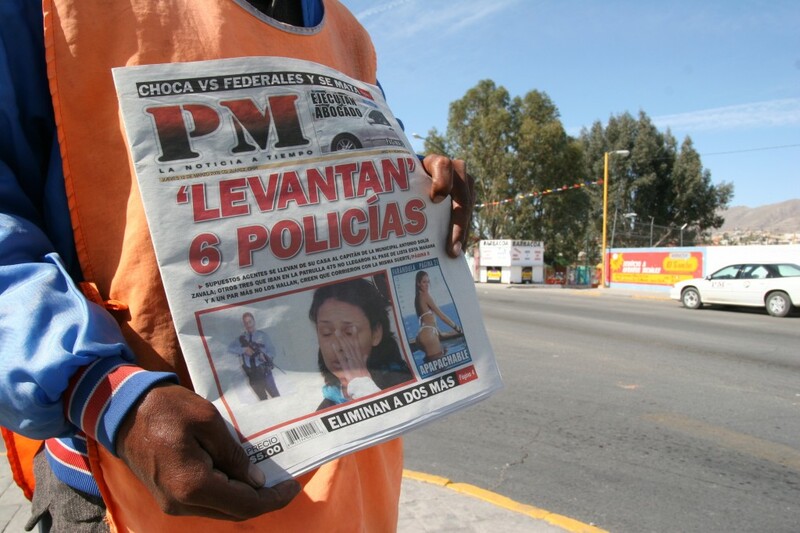 While it is true that Sinaloa operatives have been captured or killed recently, a review of arrest records released in Mexico shows a pattern that clearly favors Sinaloa over any of its rivals. Grayson expands on the notion that there are unpredictable consequences when the U.S. decides to pay Mexican nationals of questionable repute for information. El Chapo was arrested by a special contingent of Mexican Marines in February. Although the carnage in the Juárez area has diminished, on May 25 two armed men entered the law office of the ex-president of the local bar association and gunned him down along with a municipal judge who was with him at the time. Border security analysts interpret the murders as a settling of old scores by the Juárez cartel, which has gained in strength and boldness and apparently intends to retake the territory it lost in the war with El Chapo and the ICE. This entry was posted in Photography, Radio and tagged border, drugs, el paso, fronteras, juarez cartel, Mexico, mexico border, Mexico Drug War, sinaloa cartel, Texas. Bookmark the permalink.